Easy access to health care information. 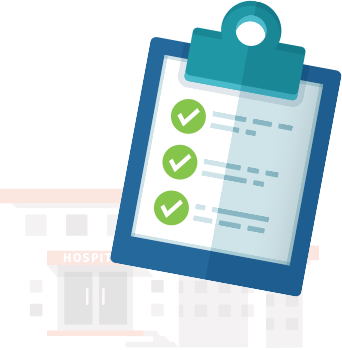 Studies show that public reporting of provider performance is a key element that promotes enhanced patient care and consumer choice. Compare pricing information on conditions and service bundles with our new consumer pricing website. Find and learn about Florida health care facilities and providers in your area. Resources for Researchers and Professionals. Learn about medical conditions, symptoms, procedures and more. A comprehensive collection of help and information for consumers. Compare pricing on conditions and service bundles with our new consumer pricing website. Find and learn about health care facilities and providers in your area. Our mission is "Better Health Care for All Floridians." As champions of that mission, we are responsible for the administration of the Florida Medicaid program, licensure and regulation of Florida’s health facilities and for providing information to Floridians about the quality of care they receive. 1. Did you find this information useful? 2. Would you recommend this website to family and friends?